My hubby was bored with the regular chicken dishes I prepared. He wanted some change. I usually prefer gravy items more than dry dishes whether its veg or non-veg. Also, I am always reluctant to try something altogether new as I always have some fear thinking it might not turn good, how it will taste, it should not go waste. 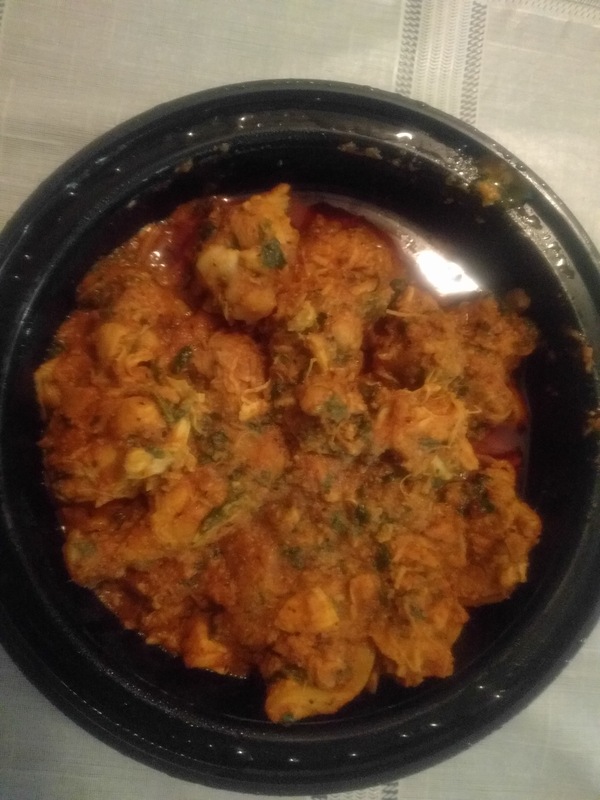 This time my hubby shared a spicy chicken curry recipe with me which I shall share later as I had not clicked any pictures. 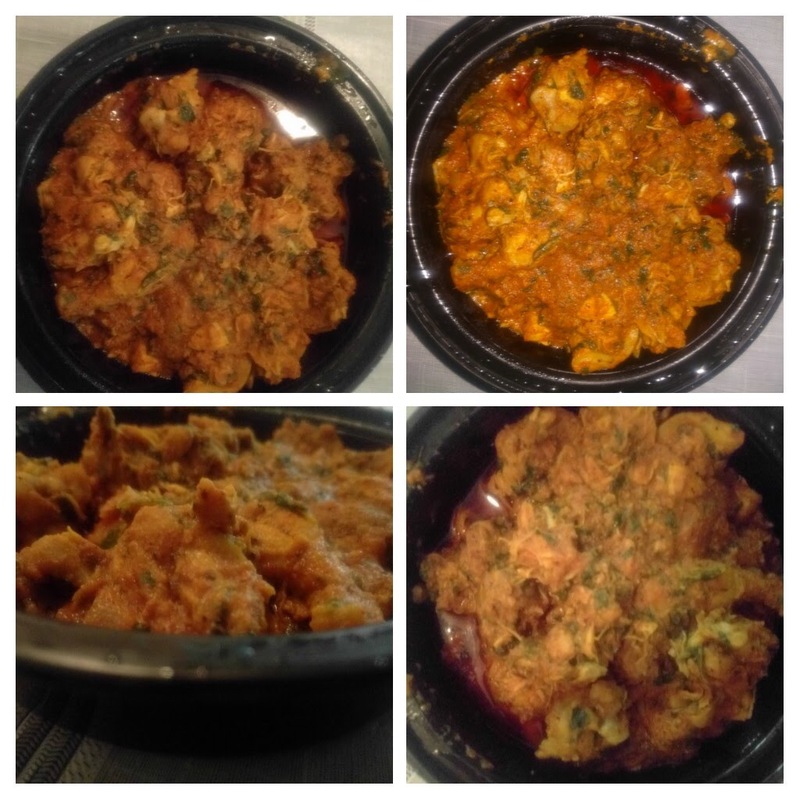 While I also tried out a dry chicken recipe – Chicken Sukkha. Marinate the chicken with red chilli pwd, ginger garlic paste, lemon juice, turmeric powder and salt at least for 2 hours. I usually prefer keeping the chicken marinated for overnight. Heat 2 tbsp oil in a non stick pan. Fry the marinated chicken till slight brown and dry. Remove it in a separate dish and keep aside. In the same pan, add remaining oil. Add the onion and saute till transparent. To this add the tomatoes and coriander powder. Saute till tomatoes are cooked and oil begins to separate. Add the fried chicken pieces to this. Add little water and allow to cook till the chicken pieces are soft. Dilute the tamarind pulp in little water and add this to the cooked chicken pieces. Add garam masala, pepper powder. Check the taste and add salt if required. Garnish with coriander leaves and serve hot with roti, chapatis or rice.